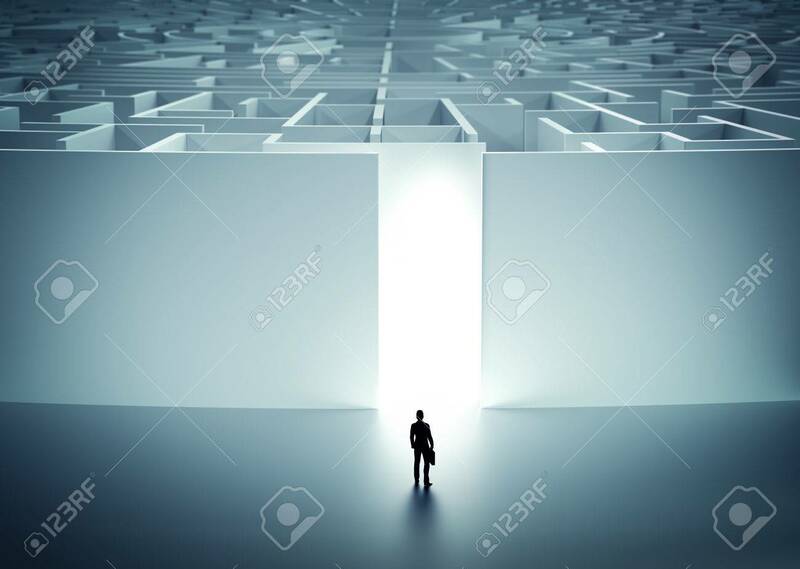 Businessman About To Enter Huge Mysterious Maze. Concept Of Challenge.. Stock Photo, Picture And Royalty Free Image. Image 61331792.